Soccer, football, or association football, whatever you call it, it is basically just the same. This sport holds historic world cups every four years in various countries all over the world, making it as one of the most popular sports in the world with an estimate of 3.5 billion fans. 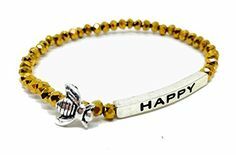 Surely, a football fan would love to receive anything related to their beloved sport this Christmas. 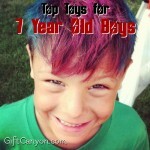 So, why don’t you check this article and get them any of these suggestions? 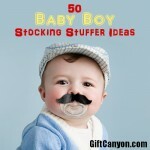 Here are my top choices for stocking stuffers for soccer fans. 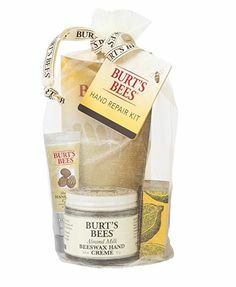 These Stocking Stuffers for Soccer Fans Look Very Nice! 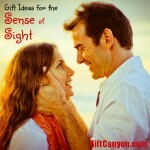 Check out these exciting gifts will surely be appreciated by whoever is going to receive it. 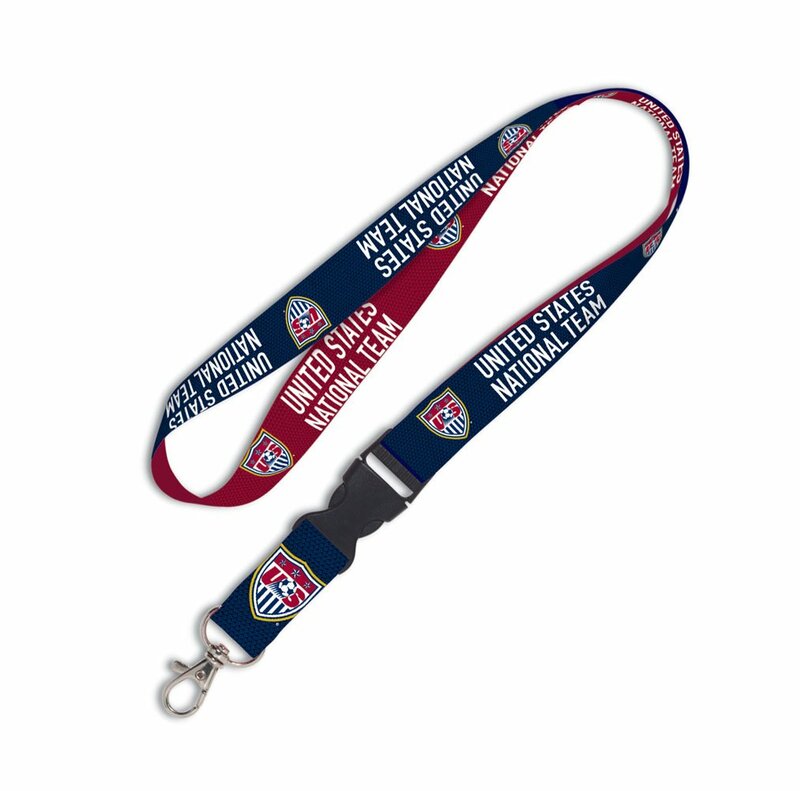 USA national team lanyard – Suitable for any USA national team fan. Manchester United pin – Show your support by wearing this pin while watching the team in action. Sergio Aguero trading card – A genuine trading card of the Argentine striker is definitely a must-have collectible for his supporters. Tottenham Hotspurs pet shirt – For those Spurs fans who want their pets to support the club as much as their owners do. German national team mini Lego – Perfect for anyone who supports the 2014 World Cup winners. 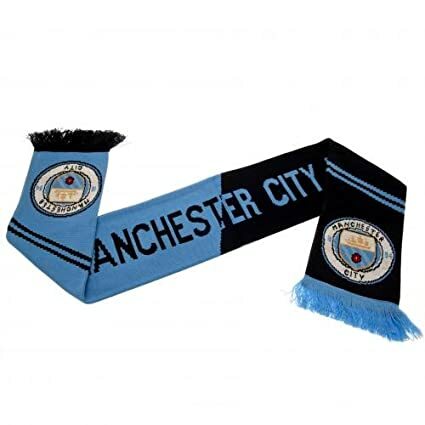 Manchester City knit scarf – This scarf will be very helpful for City fans especially the holidays. Roma water bottles – For the supporters of AS Roma. US soccer beanie – Another head warmer that can be used often during the Christmas season. Wayne Rooney figurine – A figurine of the famous captain of Manchester United. Leicester City mug – Sip a coffee whilst supporting the 2015-2016 Premiere League Champions. 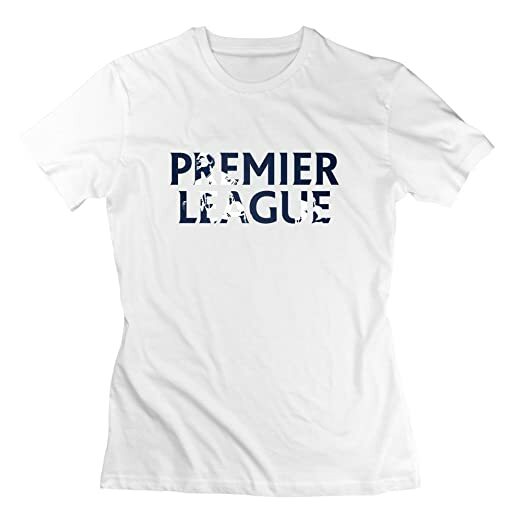 Premiere League t-shirt – For the supporters of England’s number one football league. Manchester City apron – Cooking and supporting football in one convenient item. These reading materials will educate you more about football. 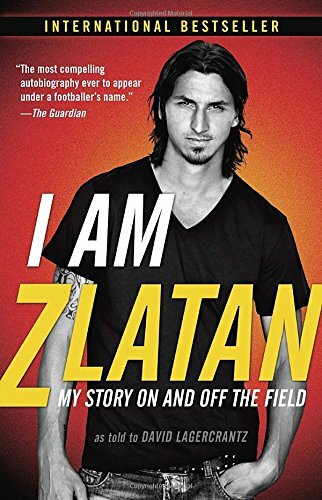 I Am Zlatan: My Story On and Off the Field – An autobiography of the one and only Zlatan Ibrahimovic. Finding the game – Written by Gwendolyn Oxenham. The ball is round – A written definitive history of soccer written by David Goldblatt. Fear and Loathing in La Liga: Barcelona, Real Madrid, and the World’s Greatest Sports Rivalry –Spanish soccer expert Sid Lowe tackles the El Clasico, a rivalry between two Spanish football clubs, Real Madrid and Barcelona. Messi, Neymar, Ronaldo – Stories of Lionel Messi, Neymar da Silva Santos and Cristiano Ronaldo compiled in one book is a must-cop for fans especially when these three players are currently the top players of the world. Foul! 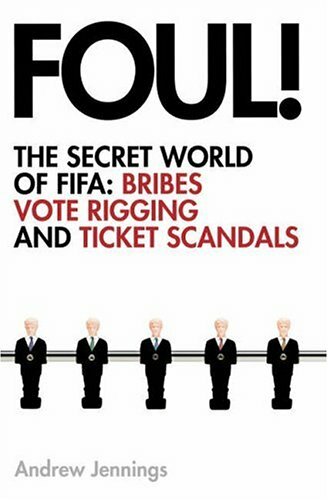 : the Secret World of FIFA; Bribes, Vote Rigging and Ticket Scandals – This book presents an in-depth analysis of some of the transactions that are happening within the FIFA headquarters. The Keeper: A Life of Saving Goals and Achieving Them – Tim Howard’s memoir features his story on and off the pitch. This book is a perfect choice for anyone who wants to know more about the goal keeper’s life. Alex Ferguson: My Biography – Alex Ferguson is highly considered as one of the world’s greatest managers. This autobiography reflects on his distinguished career that has produced multiple trophies at Manchester United. Soccer IQ: Things That Smart Players Do – This reading material has been named a top 5 book of the year by the NSCAA soccer journal and this will definitely teach players to make the right decisions inside the pitch. 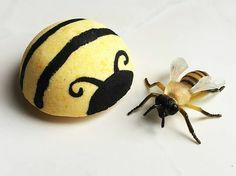 Miscellaneous Stocking Stuffers for Soccer Fans! 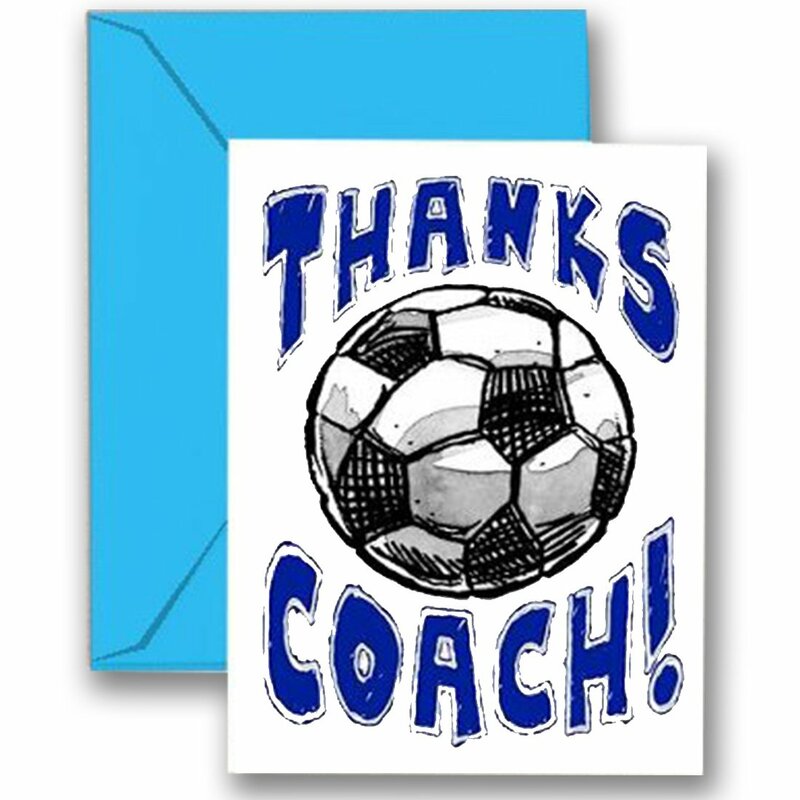 Greeting card for coaches – A thank you for a coach will surely go a long way after dedicating their time to sharing their mastery of the craft to those young ones. Goal keeper gloves – Give someone who aspires to be a goalie a fresh set of gloves to work on their game. Football socks – A new pair of socks would be very helpful for those aspiring football players in keeping their legs free from abrasions during game time. Compression shirt – This compression shirt is made from dri-fit fabric and will definitely keep you dry and comfortable while playing. 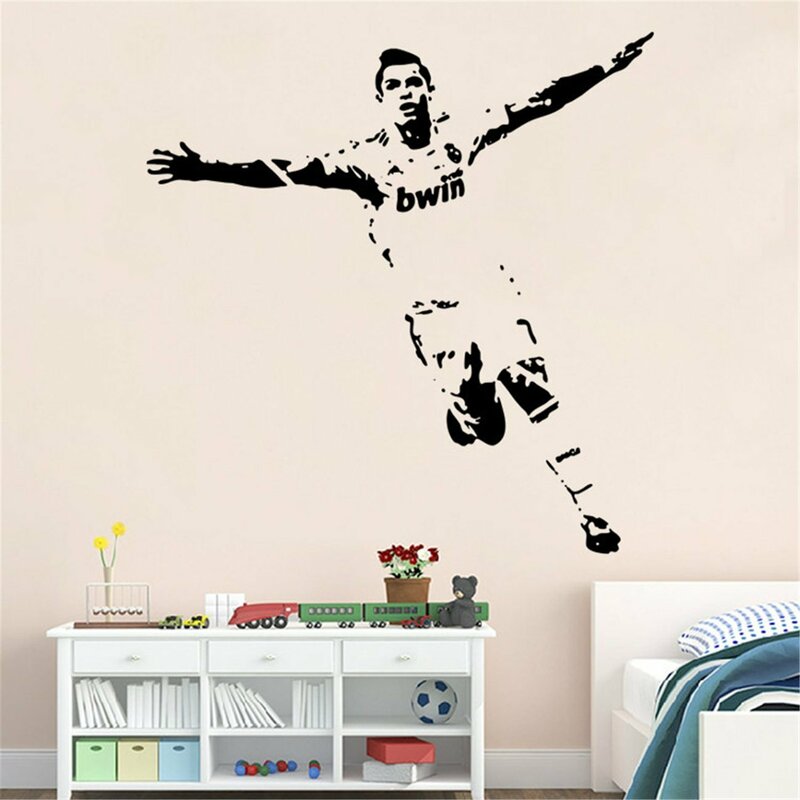 Player vinyl – A must-have for die-hard fans in their own rooms to serve as an inspiration to them while they train and work hard enough to become like their idolized players. Soccer Inspired Phone case – Designed for football fans who just can’t have enough of their favorite sport. Soccer ball pendant necklace – Fits anyone who loves football without getting behind from the fashion trend. Ball and shoe cufflinks – A fitting item for any occasion to show your identity as a fan or player. 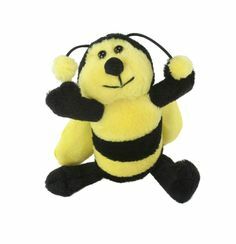 Plush toy – An adorable bear that can be used for your desired purpose. 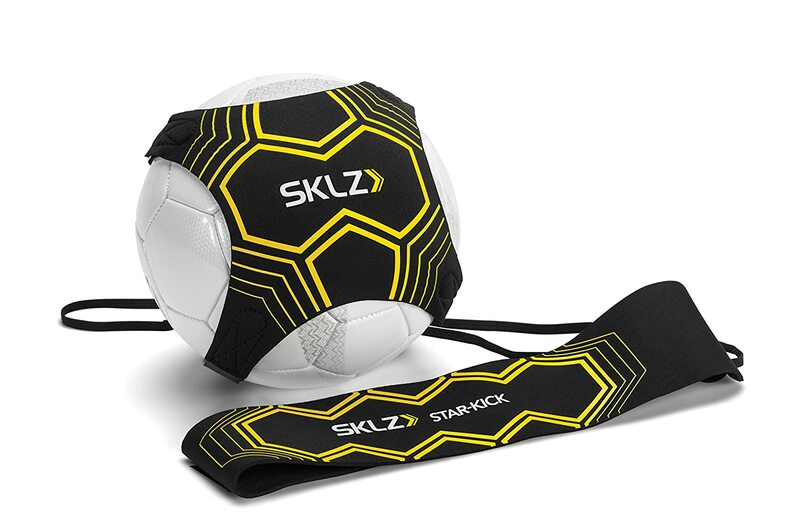 Kickings Solo Trainer (Ball Not Included) – This hands-free trainer is perfect for anyone who wishes to improve their game without requiring any assistance from another person. FIFA 17 Video Game – A must-have video game for any football fan. 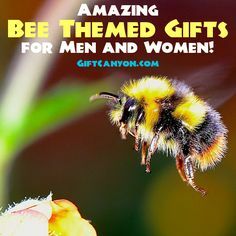 Added with a more realistic feel to the game, this will definitely be one of the best gifts they can receive this Christmas season. Wine tote With Soccer Ball Design – A bottle of wine packed in this bag designed with soccer balls, this Christmas season has become sweeter for football fans. 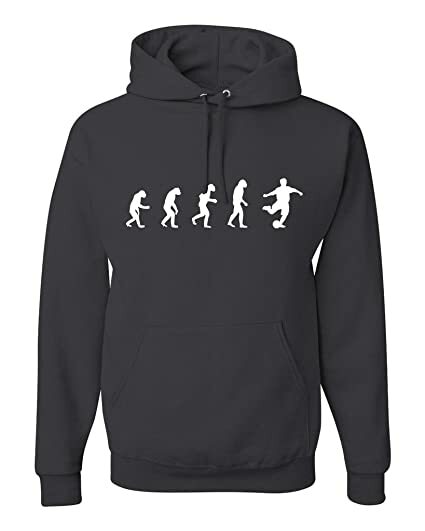 Soccer “Evolution of Man” hoodie – This hoodie shows man’s development from the early ages to being a soccer player. Baby Soccer onesies – This baby garment might be the start of their inspiration to become a future football star. The two Escobars – This movie shows two different Escobars, and how their individual lives affected the football world. Shin guards – Protect yourself at all times while playing by getting yourself a set of shin guards. 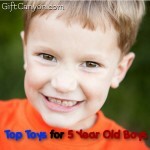 50 Amazing Stocking Stuffers for Boys!